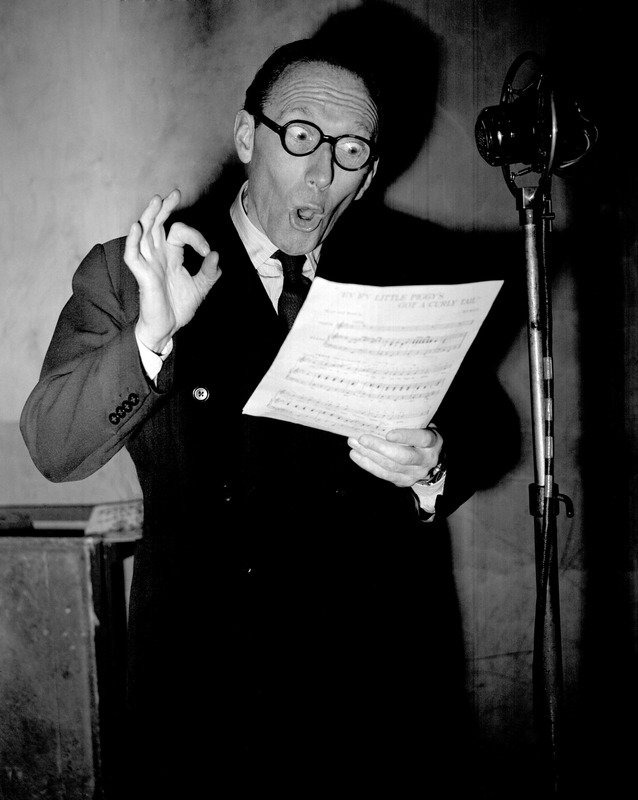 Arthur Askey: the first stand-up comedian? We’re going back in the history of stand-up comedy, and I wondered where it started. If you look at all the reference material, England is where it begins – officially anyway. 18th, 19th Century Arthur Askey, Ken Dodd and then there was a heavy censorship campaign so the censors would use a blue pen to cross out the material they deemed unsuitable for audiences and that is where the term “blue” was first coined, from the color of the ink. Vaudeville Comedy started, which was, I think more performance-driven, like “Who’s On First” Abbott & Costello, than a series of monologues. Monologues started when writers would read from their works. Dickens, Mark Twain, Edgar Allan Poe would read their material, provide commentary or insight on a stage in front of audiences. This was like going to the movies for these people. It was a night out. 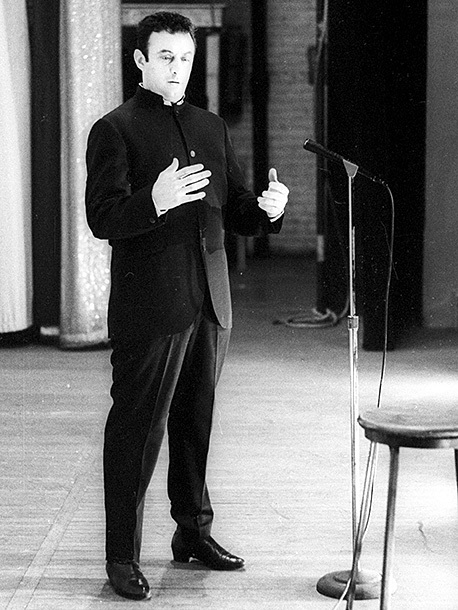 Stand-up started with comedians like Jack Benny, George Burns, Bob Hope all up on stage, facing an audience and telling jokes; basically they had a schtick like a Rodney Dangerfield – he gets no respect, The Smothers Brothers – “Mom always liked you best!”, Henny Youngman’s stuff about his wife. Jack Benny started the wave of comedians playing fictionalized versions of themselves with his radio show that later became a television show. George Burns followed soon after. Lenny Bruce was interesting to me; he’s considered the forerunner of a lot of the “obscene” humor. I wasn’t really into him, but then I feel he took away the innocence by making the dirty stuff commonplace and then the audience becomes apathetic – they aren’t shocked anymore. Listening to the “Airplane Glue” bit I can see how influential he was to George Carlin.